Maximum people are curious what gout is all about. 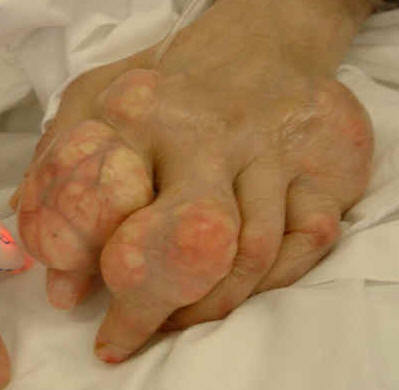 Gout is common form of arthritis that causes problems in different joints of the body. This can be reason of major swelling, some inflammation and extreme pain. 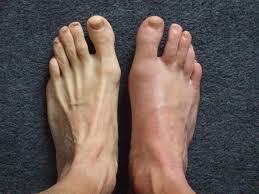 It usually influences one joint in body most regularly big toe. 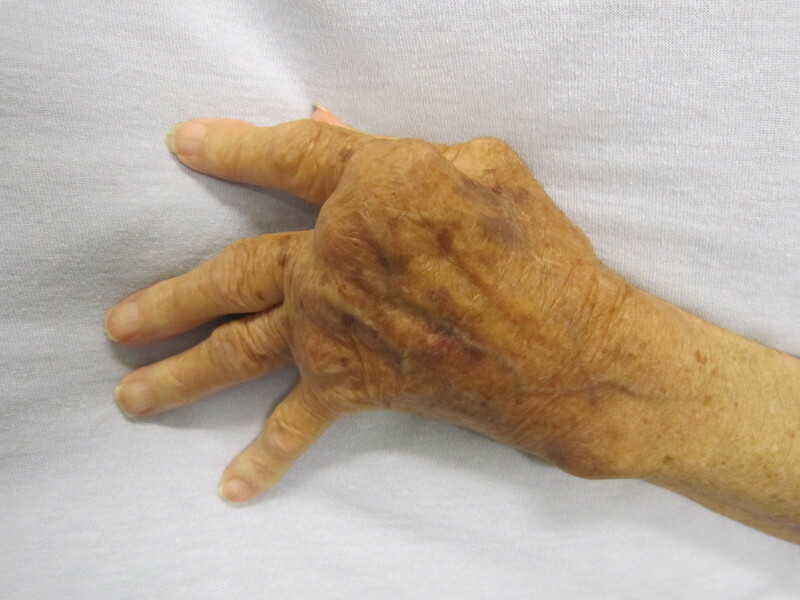 Moreover it can affect any other part of the body like heel, ankle, wrist, elbow, knee, instep (arch of foot) finger. 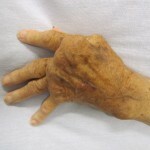 Gout is mainly found in men aged 30 up to 60 years of age and in older people (both sexes). For gout attacks middle age is the demographical group and young adults and children can be affected too. But it is rare.